New Hancock bag in purple Italian leather with new studs! 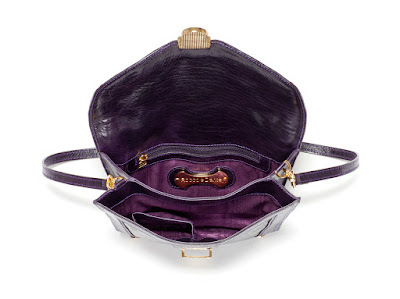 Our NYC factory just shipped us our new production, a purple Italian leather handbag with gold hexagon studs! Totally awesome. Our photographer is working on the photos now in San Francisco and I can't wait to post them. This bag will retail for $625.00! Great deal for Italian leather/hardware made in USA!!! Stay tuned!